Thinking About Your Modular Dream Home? Dreaming about a home which can sustain outstanding living and working conditions in Victoria? iBuild Building Solutions can make your dream home come true by offering our Lekofly modular homes. Lekofly modular homes build is a 7-star sustainable home to lock up in 7 days with affordable costs. Loris is having a great journey with iBuild’s Lekofly modular homes located in Altona Meadows. 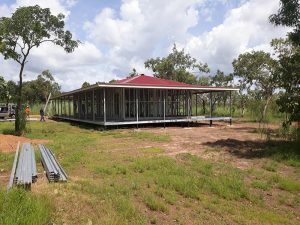 With a helping hand from iBuild’s staff, Loris’ Lekofly modular home is well on the way to be completed within his time frame. With all of iBuild’s effort and experience, we are well on track with the project whilst maintaining high standards, and meeting all of Loris’ needs. iBuild always strives for constant communication with our clients. We made sure to update Loris with all the necessary information for his planned site. Moreover, we kept in touch with Loris every step of the way. We educated Loris on how the Lekofly modular construction will be completed, and how we would assist him along his journey with us at iBuild. We pride ourselves on assisting customers, which is why we’re renowned for our quality customer service. The Lekofly Modular home ensures comfortable living and meets all your needs. If you’re interested in creating your dream home like Loris, we welcome you to contact us so we can start the journey towards building your dream home together today. 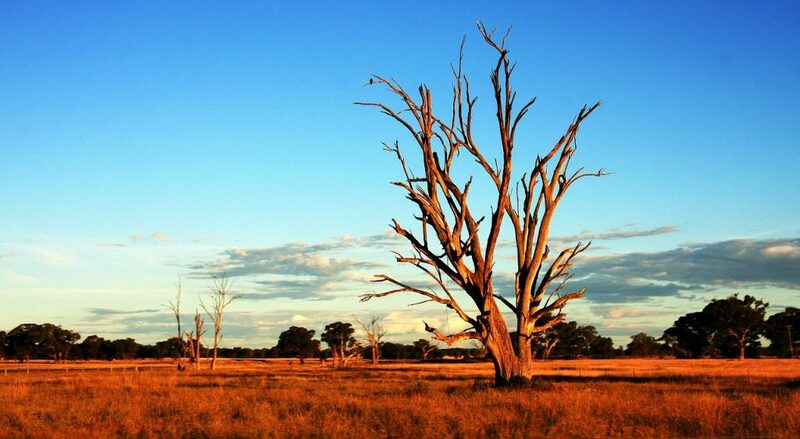 Planning to live in Australia’s real outback? The Northern Territory is laid back and welcoming. 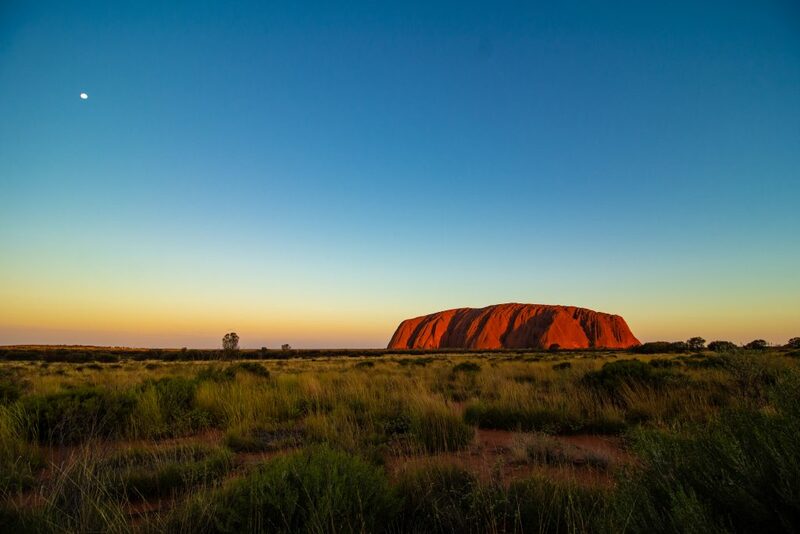 It is also home to spectacular rock formations, Uluru and Kata Tjuta. iBuild kit homes NT is key to your plans. NT is like nowhere else, the astounding desert stretches, transcending monoliths, swimming holes, and astonishing natural sights. We at iBuild equip you to build your dream home just the way you want. You can cherry-pick from our broad range of kit homes to suit your needs. In addition to that, your dream home can be just as specific as you dream it to be. Furthermore, you can customise our products to exactly how you want it. Whether it be changing the roof, moving a wall or even resizing the whole kit home according to your own floor plan. We got you covered! Through our research and considerate concerns for our clients, we understand the need for cyclone proof homes is a fact of life. Did you know, the average number of cyclones that occur each year in Australia is 13, that’s 16% of the world’s cyclones. To adapt to violent winds and cyclones, our kit homes come equipped to meet the standards of N3 wind rating. Likewise, our products can be upgraded to a C4 cyclone rating. 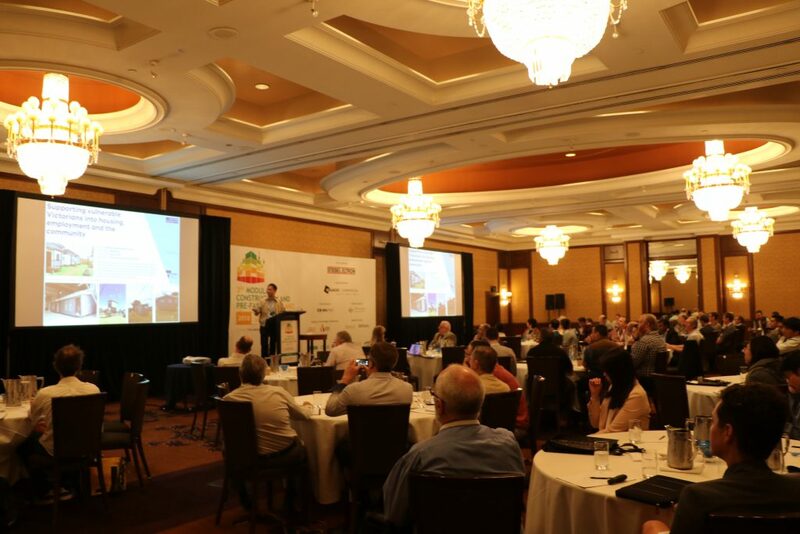 Our main objective at iBuild is to provide Stronger, Smarter, Faster, and More Affordable housing solutions worldwide. So we guarantee affordable prices for your kit home. 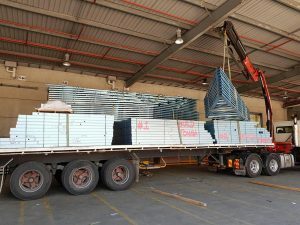 In addition to that, to make your experience pleasant and hassle-free we specialise from design and manufacturing to delivering our kit homes to the Northern Territory. iBuild kithome products are 100% Australian made, so we assure the best quality for you. Our kit homes NT are built to meet a 6-star energy rating minimum, which helps save energy and adds to environmental sustainability. You can reach us through the iBuild website or you can visit us at one of our Melbourne OFI events. OFI events give you the opportunity to have a one on one discussion with our experts about your dream home. "Get Up And Move" to Guam Today! Jump at the opportunity to own your own Kit Homes Guam today! 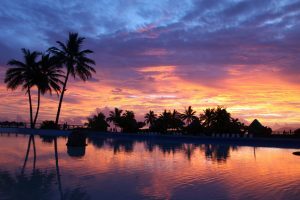 Guam, a beautiful island with a year long warm climate, a rich culture and a delicious hybrid cuisine that has grown from the tastiest elements of Spanish and Island cooking. 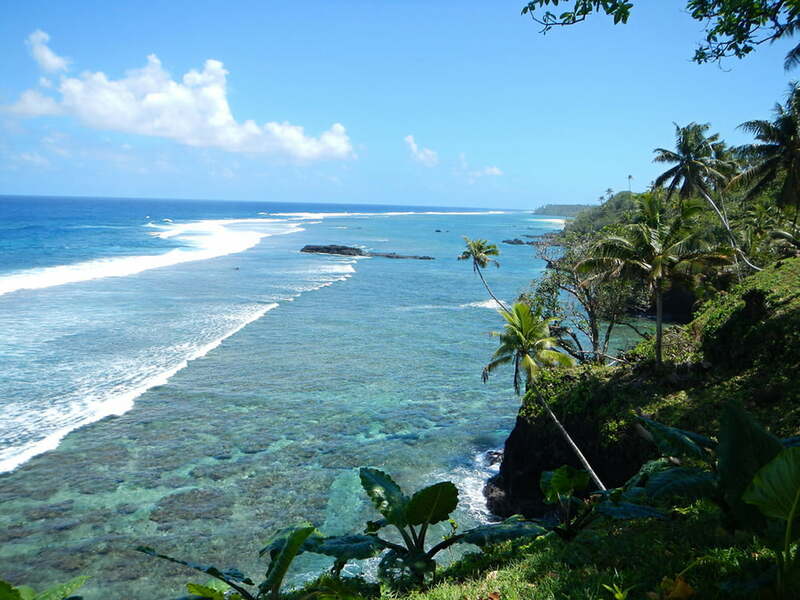 Whether you want to relax on beaches with sparkling, clear water or explore leafy, thick forestry Guam’s range of spectacular natural landscapes will continue to give you a new adventure. Guam’s stunning tropical environment is befitting of the friendly Chamorro people who welcome newcomers to share in their abundance of joy. 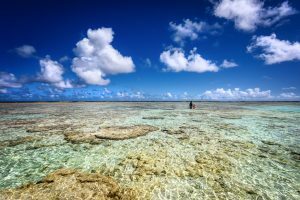 Steeped in heritage and history, Guam’s cultural offerings are rich and diverse, reflecting the Spanish period of influence which has blended with the culture of the local Chamorro people. This has left Guam with a unique heritage and the island has multiple museums showcasing their story. At iBuild we’re excited to give you the opportunity to make Guam your home or holiday getaway. We have a vast array of kit home and modular home designs for you to select from and we can make design modifications if necessary, so that you get your dream home. Our high quality Kit Homes Guam are made from all Australian materials and are set at very competitive prices. Furthermore we have experience with helping clients achieve their housing dreams in the Pacific, which allows us to make the transition into your new Kit Home Guam as hassle free as possible. Through our experience we understand the needs of the Guam terrain and we can offer our coastal front customers our specially concealed solid wooden corrosion free frame which combats the harsh coast conditions. Our kit homes Guam are ready to withstand the island’s local threats, with termite-treated timber. Account for the high winds faced on the island, all our kit homes come certified with a Wind Rating of N3, which can be upgraded to a Cyclone C4 rating. The value of sustainability carries even more importance for those living on islands such as Guam. 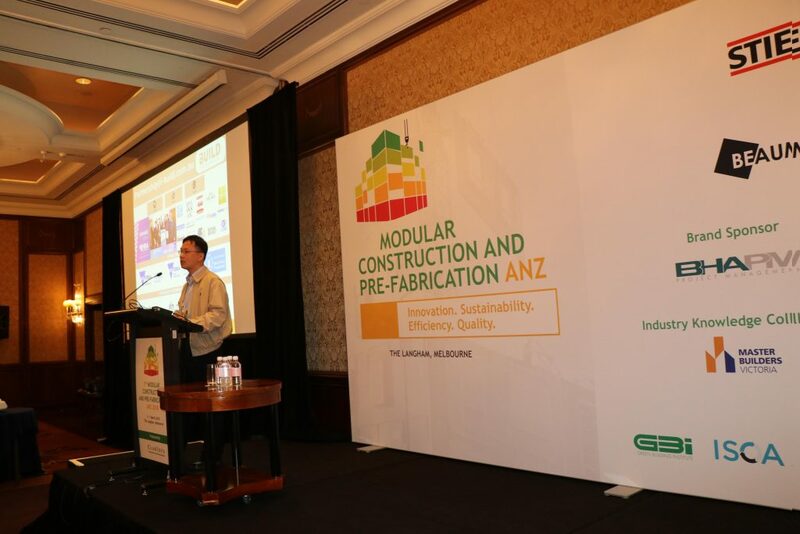 At iBuild we appreciate this; our kit homes Guam are sourced from sustainable materials that are recyclable and cost-effective, and awarded a 6-star minimum energy rating under the Nationwide House Energy Rating Scheme in Australia. All of our kit homes Guam are sourced within Australia and our large distribution network allows us to pass on the cost savings to you. We are happy to design, manufacture and then deliver your Kit Homes Guam to your desired location. If you would like to find out more information about our kit homes Guam, contact us via this link or visit us at one of our OFI events around Australia for more information. Have a great idea for your dream South Pacific home? At iBuild we offer you the opportunity to express your creativity in this beautiful pocket of the world with our vast array of kit homes designs. Regardless of your dream for a nice family stay or a holiday getaway, our diverse range of kit homes plans are designed to smoothen the process of creating your home on any South Pacific island or atoll at a very reasonable price. At iBuild, we have first hand experience in meeting the kit home needs of customers all across the world, especially in the South Pacific region from which we are based. We are delighted to congratulate one of our valued clients, Matthew, who finished building his beautiful vacation home in Nuku'alofa, Tonga in late 2018. This custom designed Maybank features four bedroom, two bathrooms with cyclone rated steel frames, spanning across a spacious total area of 273.60m2. 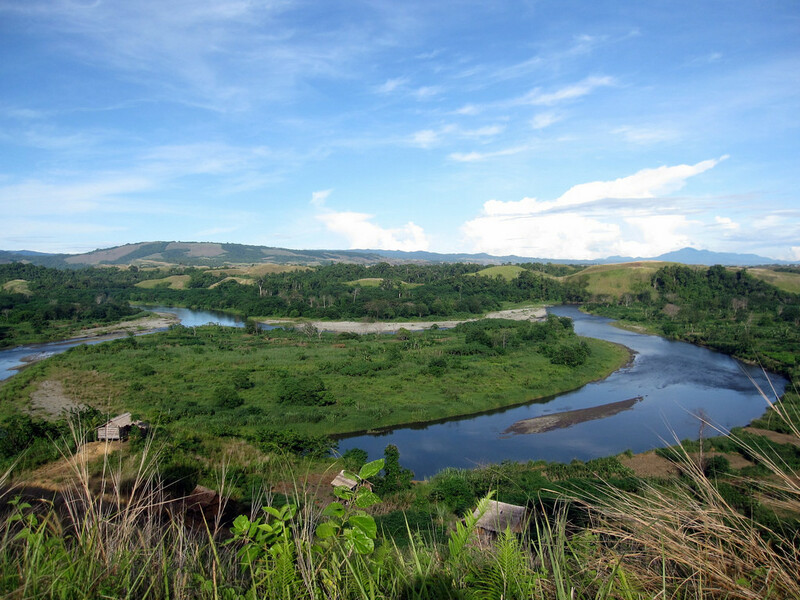 At iBuild, we understand what it takes to build kit homes in the South Pacific region. All of our kit homes come equipped with a default N3 wind rating. However, similar to Matthew’s home in Nuku’alofa, we recommend and offer all our customers the steel cyclone resistant wall frame and roof trusses for the Southern Pacific tropical weather and terrain. 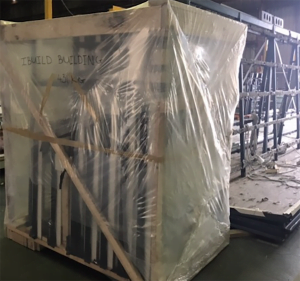 Furthermore, the steel frame that we apply to our cyclone approved kit homes are made from 1mm BMT steel which is generally a heavier gauge steel than standard light weight frames. We make these recommendations so that you can feel safe and secure in your new home. Furthermore, just like the Maybank design that Matthew chose, all of our kit homes are customisable to come with quality finishes. Regardless of whether your vision is similar to Matthew’s home or not, our comprehensive range of kit homes ensures that you will find a design that aligns with your dream. Additionally, if our designs only partially meet your requirements, we can make customisations to our kit home designs and tailor the floor plan to your needs. Finally, our delivery process to the South Pacific is straightforward. All of our kit homes are 100% Australian made, and shipped from Australia. We are proud of our secure, extensive and reasonably priced delivery process, so that your future home is always in safe hands. Would it please Monsieur/Madame to own your own home? 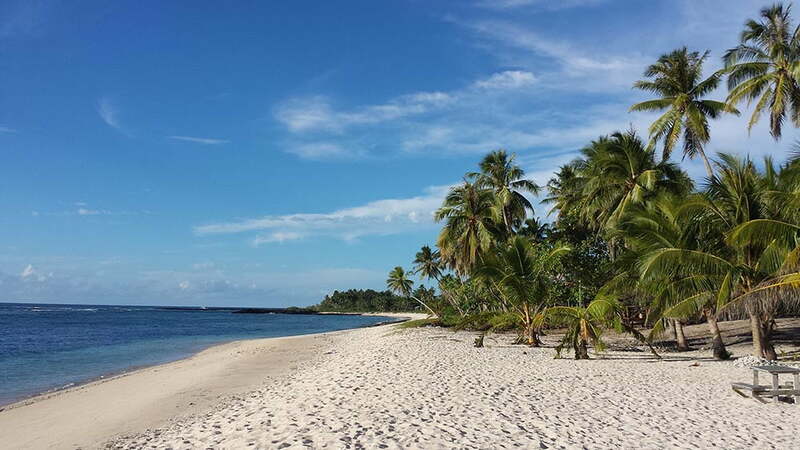 How about owning your own Kit Home New Caledonia? 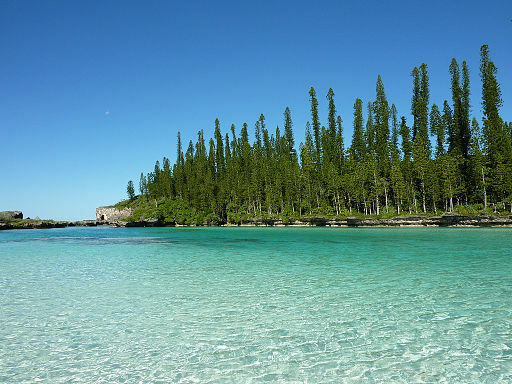 New Caledonia is an incredibly attractive country with their natural scenery being described as a sight that came out of a postcard. 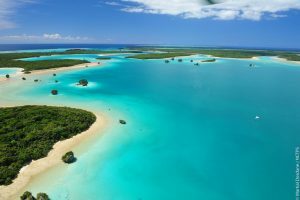 New Caledonia's spectacular view are a combination of amazing landscapes and superb hospitality not to mention different cultural influence blending together to create a perfect paradise for tourism. 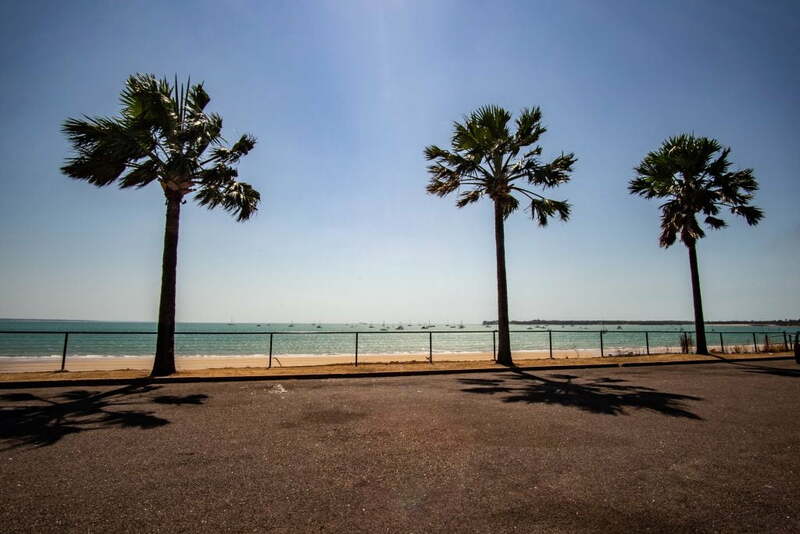 iBuild is happy to provide you with the housing solution you need to reside in beautiful New Caledonia at reasonable price. At iBuild we deliver our homes worldwide, meaning we ship our kit homes to New Caledonia. 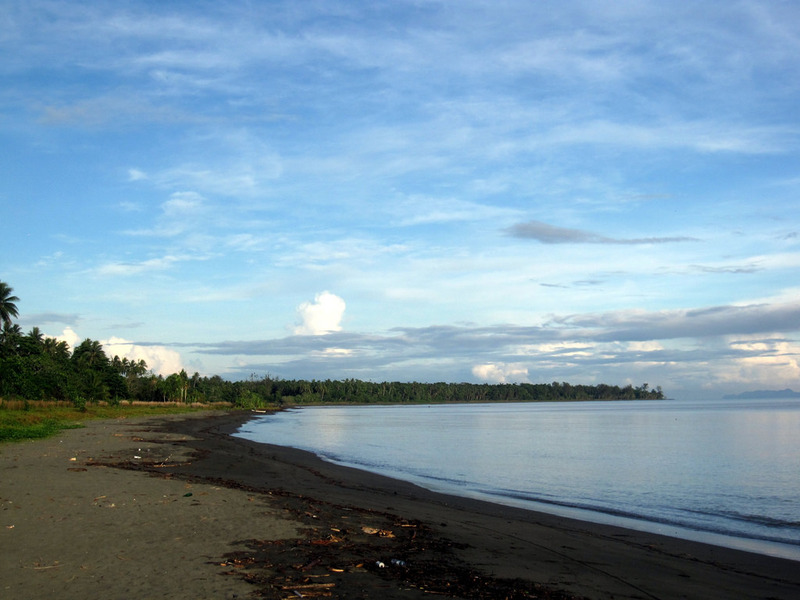 We understand that weather conditions in the South Pacific can threaten the longevity of homes. Our Australian standard kit home designs are high quality, aid durability and help to protect against cyclones, flooding, mudslides, tsunamis, and earthquakes. Our kit homes come equipped to meet the standards of N3 wind rating but we can upgrade our products to a C4 cyclone rating. New Caledonia is a dream location and when you work with us, we want you to end up with the dream home to match. We have a diverse range of kit home designs that we are confident will have something you'll love. However we understand that when it comes to homes, it is not a case of one size fits all. Whether it’s a size requirement or a customizable design, our team will help you to create your perfect housing. Our kit homes are 100% Australian made and we’ve been specializing in supplying, manufacturing and delivering our homes to several South Pacific countries including Tonga and Cook Islands, additionally iBuild is an approved tender supplier to the United Nations. Building houses that are stronger, smarter, faster and more affordable is our goal. Get in touch with us and take the first step towards building your dream Kit Homes New Caledonia. You can contact us through iBuild website or you can visit us at one of our Melbourne OFI events, at which you have the opportunity to have a one on one consultation. We are happy to design, manufacture and supply your personal kit home to New Caledonia. Tahiti, otherwise known as paradise on earth, is an ideal destination for family holidays, newlywed honeymoons and outdoor activity enthusiasts. 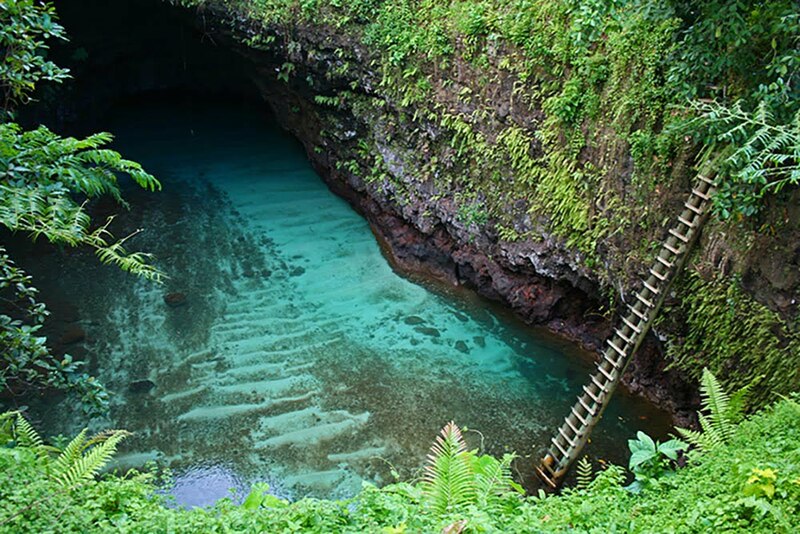 Landscapes vary from high volcanic islands to low coral atoll; inner valleys with cascading waterfalls and exotic plants. The tropical climate offers rich natural resources for crops, whilst warm Tahitian lagoons cultivate Tahiti’s highly praised pearl farms. 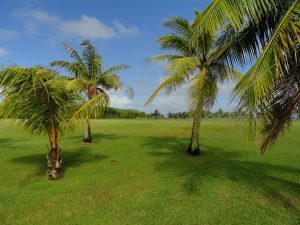 If you believe owning a Kit Home Tahiti on this multicultural island with breathtaking scenery is only a dream, think again! Whether it be building a holiday home, expanding your dwelling, or tourist accommodations, iBuild has something to offer. Kit Homes Tahiti are constructed to meet a 6-star energy rating minimum, which helps save energy and contribute to environmental sustainability. iBuild takes account of Tahitian environmental factors that impact on the life expectancy of a house. Our Kit Homes Tahiti can be custom-made to a ‘C4’ cyclone resistance rating, ensuring products can resist harsh weather conditions including Tahiti’s gust wind of up to 320 km/h, violent thunderstorms and harsh sunlight. Additionally, insulated wall and roof panels keep the home cool during summer and warm in the winter. At iBuild, we offer both steel and timber frames, therefore, our clients have the flexibility to pick based on their preferred design and environmental factors. iBuild has a wide range of Kit Home and Modular Home designs to cater to different household sizes. 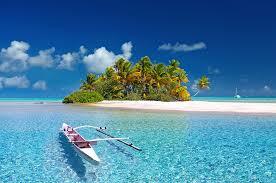 Furthermore, Kit Homes Tahiti can be tailored to your needs. We strive to help clients build their desired home hence design adjustments can be done on request. At iBuild we pride ourselves on creating high-quality products in a faster and more affordable way. Visit our website for more information on Kit Homes and Modular Homes or join us at our OFI Events for a tour at our display centre and potential private consultations with our experienced team. For more information, please contact us.